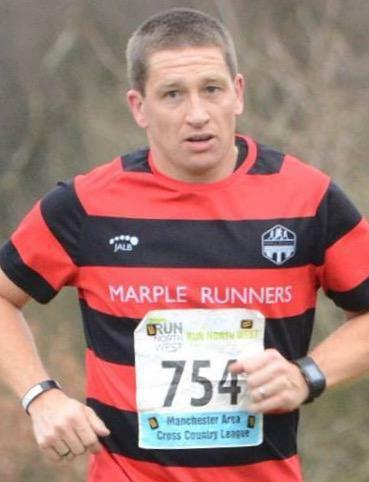 Contact him for any information about Marple Runners including any support regarding Mental Health. 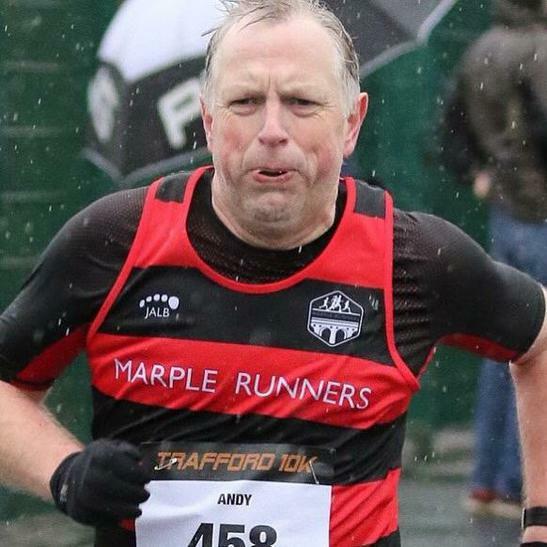 James is one of the founding members of Marple Runners and is our vice chair - contact him to for any enquiries, including parkrun enquiries. 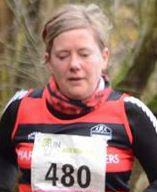 Karen is the club secretary - contact her for enquiries relating to official club matters. John will help with all membership matters and lots of statistics. 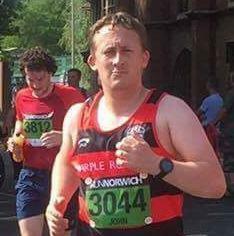 Rob is the mastermind behind our club championship as well as being one of our supportive welfare officers and developing inclusion within the club. 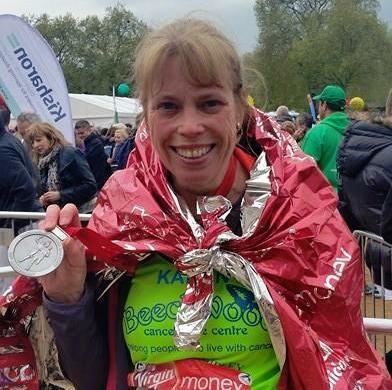 Clare is a qualified Leader in Running Fitness (LiRF) and does an amazing job behind the scenes including: looking after coaching advice; route planning; coordinating volunteers for club nights and generally looking after us. 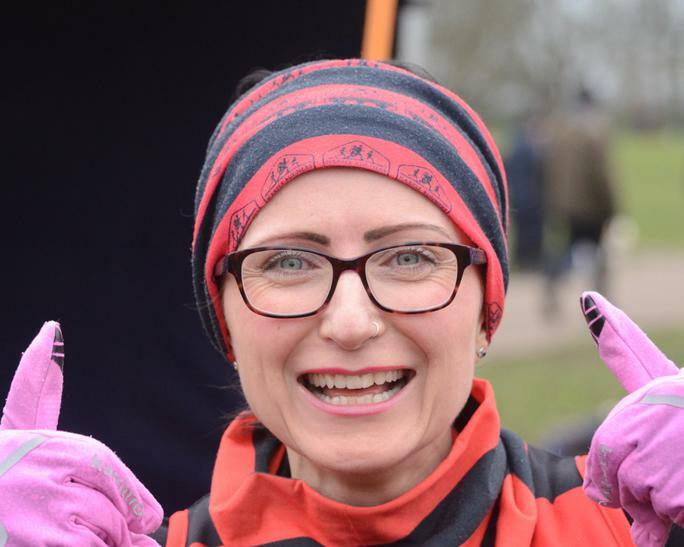 She is also one of our leaders on the pub 2 parkrun programme (our version of the C25K), has orchestrated the inclusion of guide runners to our club and organises fun competitions. Sarah and Toby are the people taking care of social media, website and news. If you have any news items or photos you are willing to share on the website, please contact. 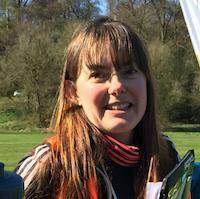 Sarah is also a qualified LiRF (Run Leader) and part of our pub 2 parkrun programme as well as being a qualified Guide Runner for Visually Impaired runners. 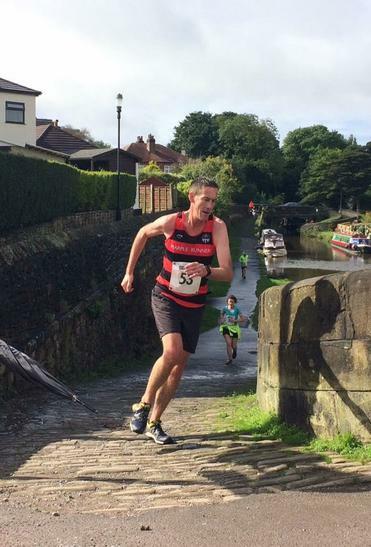 Jeremy is our co-ordinator for the Manchester Area Cross Country League (MACCL). If you fancy having a go at cross country Jeremy has all the information. Kim is one of our supportive welfare officers and developing inclusion within the club. Ali organises all our super social events! Catherine, alongside Clare Smith, is one of our guide runners and is great at supporting our inclusive ethos at Marple Runners. 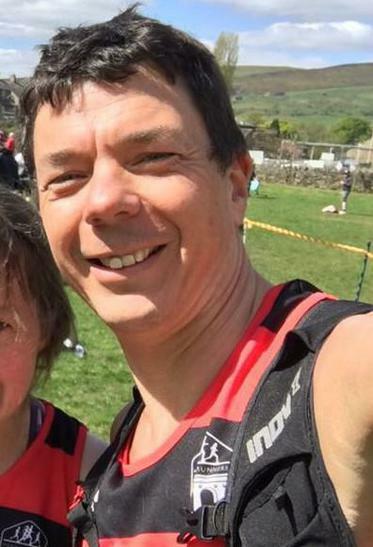 Darren looks after all the kit needs at Marple Runners - so if you need a new buff or got kit envy for the latest jacket, contact Darren who is available at most club night sessions. If you have any enquires into participating in any competition races - Darren is the person for you to go to - he has lots of experience in this area and has run (at a high level) since being a junior. Diane is our money counter - she ensures that the weekly subs are collected and takes it all to the bank. She keeps the committee updated wth the accounts. Diane also assisted at the end of year celebration - where she hand engraved the marvellous wine glass trophies for the league winners. 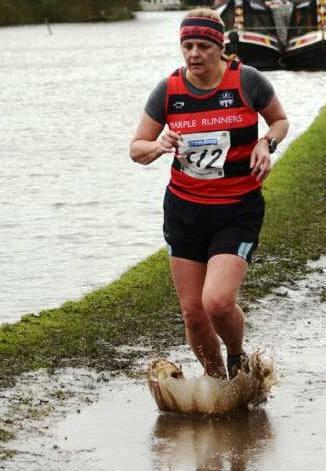 Emma is the ladies captain for 2018-19 - she is an experienced runner and always smiling!